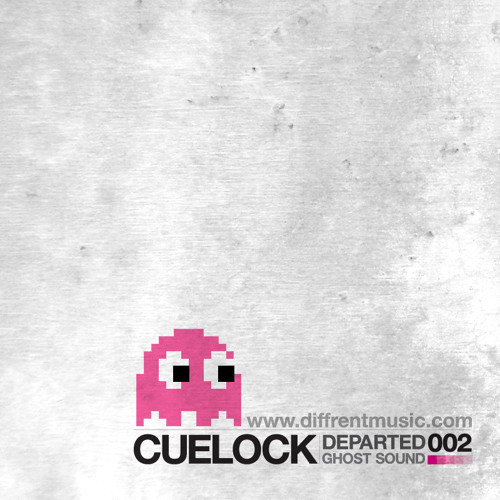 Our second release is from a marvelous young chap named Cuelock and showcases the sticky bass that we love here so much @ diffrent HQ. Departed and Ghost Sound are both guaranteed to get your heads nodding, and your feet shuffling. Both tracks are on heavy rotation out and about, with Loxy amongst others giving regular plays.